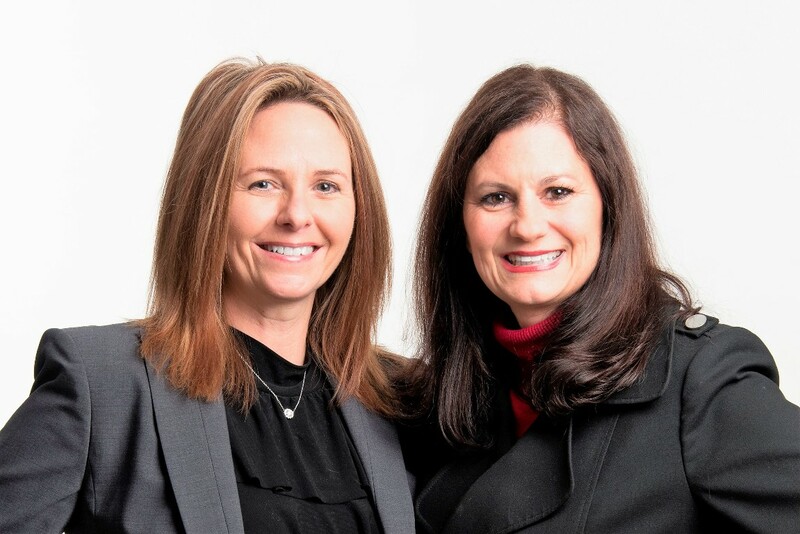 Honesty is the cornerstone of Lisa’s business earning trust among her clients which is a critical component of the partnership formed in the midst of the intimate Realtor/Client relationship. Ms. Rollins’ goal is to provide clients, both buyers and sellers, with Signature Service by capitalizing on her strengths: tenacity, resourcefulness, professionalism and integrity. Her attention to detail and expertise prove to be of enormous value to clients. Her sincere concern for client priorities is evident when negotiating for her clients. She takes great pride in the number of past client referrals she receives realizing, that in order to have such a loyal following, it is a testament of all her hard work. Ms. Rollins was raised in Bethany and graduated from Amity High School. She lived in the Boston are (Quincy, North End, Beverly) for more than decade. She was employed by Mellon Bank in Boston for 12 years. She returned home to Connecticut in 1998 and joined Yale University in the Dean’s Office within the School of Public Health/Medicine. Ms. Rollins and her 20 year old son, Ryan, and shelter dog now call the town of Madison home and have since 1998. · NAR’s (National Association of Realtors), Green Designation, ABR (Accredited Buyer’s Representative) Designation and e-Pro Technology Certification. · CRS (Certified Residential Specialist Award) - This is the largest not-for-profit affiliate of the National Association of Realtors®. Awarding only the prestigious CRS Designation to experienced Realtors® who have completed advanced professional training and demonstrated outstanding professional achievement in residential real estate. · Luxury Homes Property Specialist for her tremendous work with million dollar homes. · In her first full year of business (2004) she was awarded the International Diamond Society Designation for achieving #2 Realtor (in her office of 50) in closed sales volume. This is only earned by the top 16% of all sales associates nationally. · Awarded the Bay Path Young Alumna Award. · Wharton School of Business, Certified Employee Benefit Specialist. Lisa continues to challenge herself and is constantly seeking further knowledge. In the every evolving world of real estate, she maintains that consistently educating herself will in turn serve her clients. Giving back to the community I serve is very important to me. These are the organizations I have had the pleasure to be involved with over the years. · Parent Representative Council (PRC) Chairperson and as such liaison for the Superintendent of Schools and the Executive Boards of all Parent Teacher Organizations. Dawn Famiglietti is a FULL TIME agent licensed in CT and CA and takes PRIDE in her work, LOVES what she does and is held in HIGH REGARD among her peers. She is known for her quick responses to phone calls and the gathering of information. She will stay on top of things and give you updates to assure you that things are being taken care of, allowing you to go on with your daily routine. A Realtor’s Realtor, Dawn has received many awards over the years and has often been asked to mentor new agents, review files of other agents and teach classes to those having difficulty with new technology. Specialties: Seniors selling and first time homebuyers. She will take the time and care to make sure all your questions are satisfied and trust she will stand by you and always have your best interest at heart. Education: Computer programming, accounting, psychology and a general knowledge of business all of which will help you through a smooth escrow transaction. Awards: Coldwell Banker’s Listing Award December of 2009 and Keller Williams BOLD Award March of 2011. Designated as a Keller Williams Ambassador of Edge technology 2013. Keller Williams Mentor to agents new to the business 2013. KW Capper 2013 and 2015. When it’s time to move, you need someone who will properly advertise your home and all its value, show it to prospective buyers making sure they fully understand the value of the home, skillfully negotiate the purchase contract to net you more money, arrange financing for your new home, oversee the inspections, handle all necessary paperwork, alert you of any Red Flags that may come up along the way, and supervise the closing. Dawn can take care of everything you need, from start to close. Ask Dawn about anything and if she does not already know the answer, she will get you the answer within 24 hours.